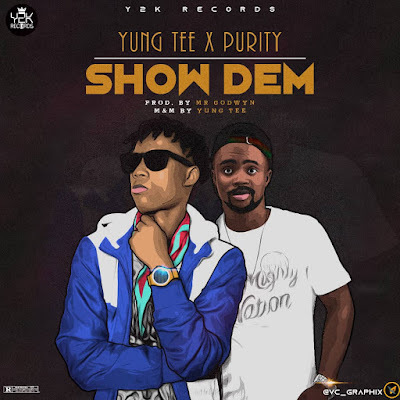 AYAYA MUSIC: Yung Tee x Purity - Show Dem (Prod. 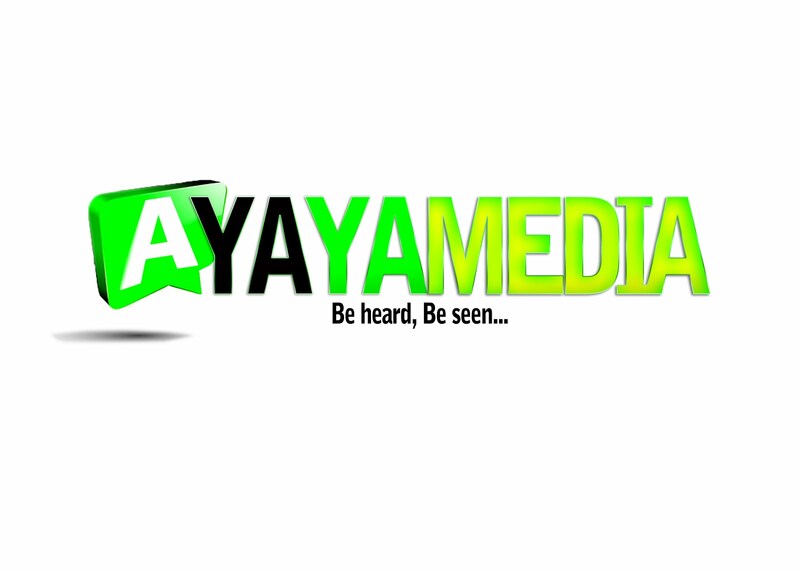 Mr Godwyn) #BeHeardBeSeen - AYAYAMEDIA - Be Heard Be Seen ! Be Heard Be Seen ! Y2K Records CEO "Yung Tee" makes a strong entry into year 2019 with an amazing inspirational song titled "Show Dem". He teams up with arewa finest hiphop act "Purity" to serve the single which is set to be a street anthem. "Show Dem" was produced by Mr Godwyn and mixed and mastered by "Yung Tee"